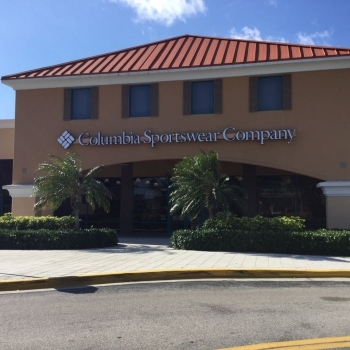 Located in the Premium Outlets of Orlando, this location has been open since October 2007. This area has become one of the busiest shopping centers in Orlando and Central Florida. We are located about five minutes from Universal Studios and Wet-N-Wild Water Parks, and 15 minutes from Sea World and Walt Disney World. Be sure to check out one of the area’s finest Brazilian churrascaria steakhouses in Texas de Brazil, located in the Outlet Marketplace, a partner with the Prime Outlets, right up the road from our store. Columbia has been creating innovative apparel, footwear, accessories and equipment for outdoor enthusiasts since 1938. Columbia has become a leading global brand by channeling the company’s passion for the outdoors and innovative spirit into technologies and performance products that keep people warm, dry, cool and protected year-round.